Kerala is an ultimate holiday destination, which is home to some of the most wonderful beaches of India. 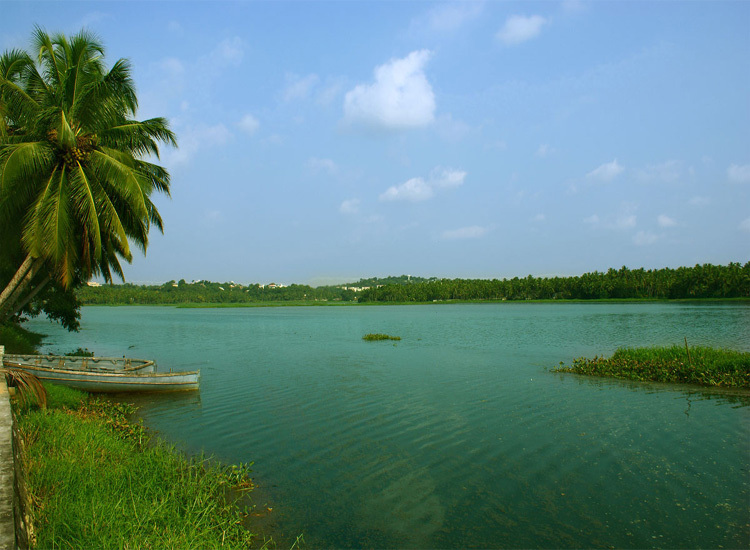 The luxuriant state is popularly known as ‘God’s Own Country’ and features a 580 km long coastline. The charming beaches of Kerala are dotted with coconut palms and enjoy the golden sands with azure sea water. These beaches bring wonderful opportunities to relax in the lap of nature and enjoy soothing vacation. Explore top beaches of Kerala with below written lines. Alleppey beach is an ultimate place to surrender you to the calmness of nature. It is the perfect place to get sun-kissed while relaxing on the white sands being totally involved in your own world. It is a beautiful picnic spot for tourists and locals. This beach is also known as Alappuzha beach. Visitors coming here can witness vast stretch of sands and turquoise blue water of the Arabian Sea. A visual delight for the tourists, Bekal Fort Beach is one of the best-maintained beaches in the region that boasts of a vast stretch of white sands extending over an area of 35 acres. The gorgeous beach is fringed with palm trees that give the whole setting an exotic feel. On the beach, two huge sculptures with striking murals have been studded to make it appear more amazing. Post sunset, the beach starts glittering with electric bulbs and people can have wonderful beach experience even after sunset. 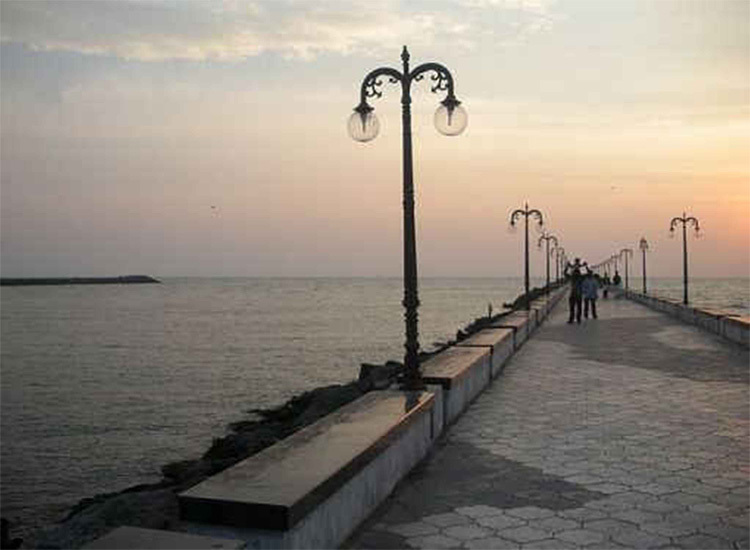 If you love adventures on a beach tour and want to do something exciting, Beypore Beach is the ideal place to visit. The beach has a 2 km long stretch of land that reaches out into the sea. This beautiful expanse of vast land and turquoise blue sea makes the visitors feel rejuvenated that they have never felt before. You will feel being embraced in nature’s arms on the relaxing shores of this beach. Enjoy a mesmerizing sunset at the endless Arabian Sea on this beach. The Chithari Beach is one of the most charming beaches in Kerala with vast sandy shores, studded with green trees. With untouched natural beauty, the beach makes the visitors feel reached in a heavenly setting. 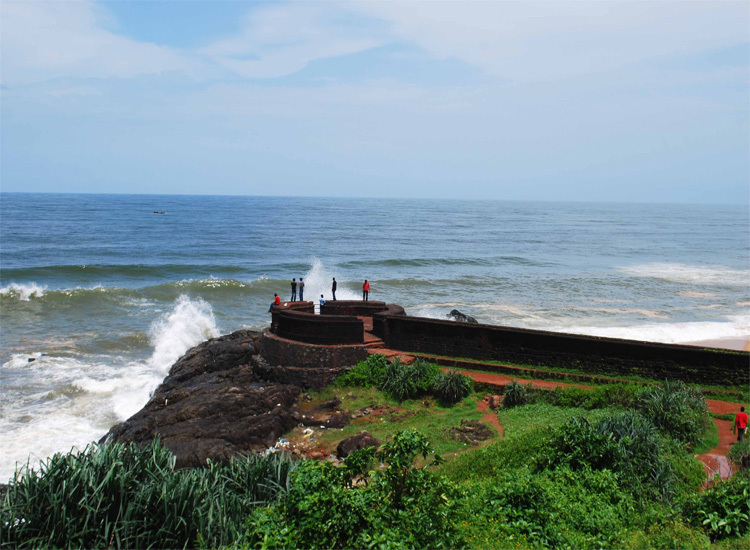 The beach features a historic fort located on its borders, known as the Bekal fort. It is still not much explored by the tourists. Therefore, you get lots of privacy with your loved ones. It is one of the most admired beaches in Trivandrum that appeals a number of tourists all through the year. The natural beauty of this stunning beach is simply untouched that is enhanced with a number of facilities offered here. 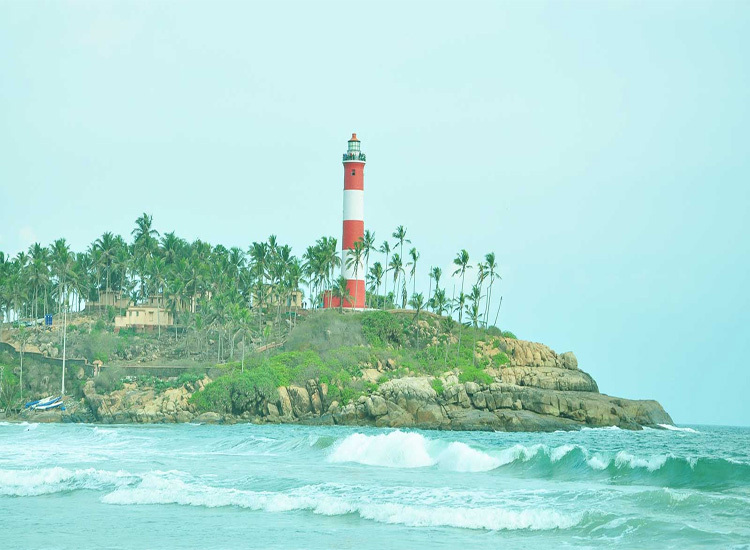 At Kovalam beach, you can enjoy sunbathing, swimming and various other activities. Sunset at this beach is just perfect that leaves you with a lifetime impression. Situated around 6 KM north of Kollam, this beautiful beach is undiscovered and untouched by time. 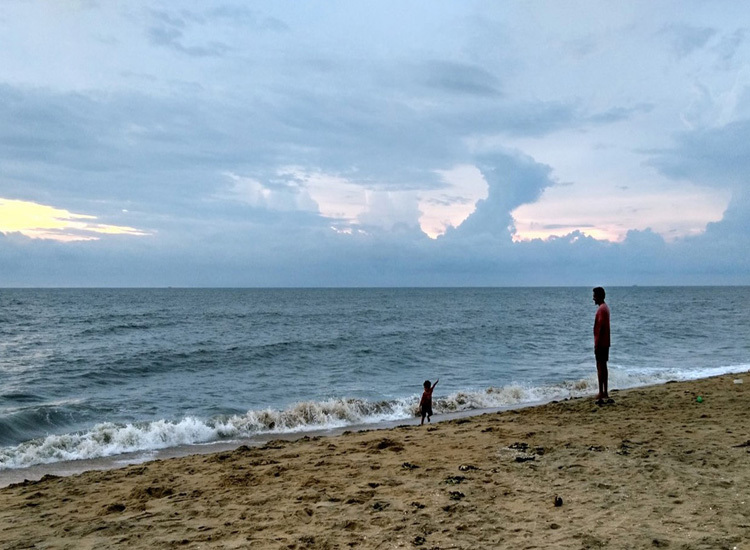 Thirumullavaram Beach offers untouched harmony with peace of mind. If you want to spend a calm and quiet day, it is the right place for you. So, just relax over the soft sands while enjoying sun and nature. 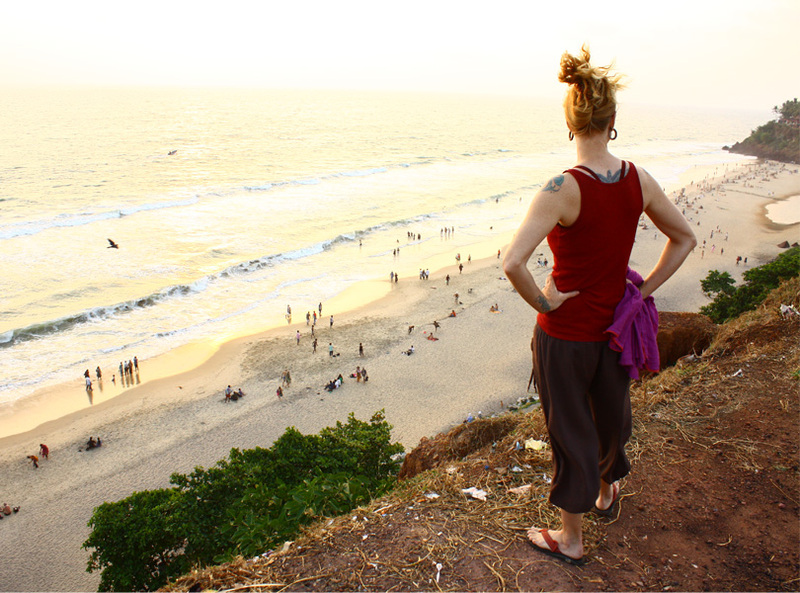 Varkala Beach is located close to Trivandrum and is among the most isolated beaches in Kerala. It is an ideal place for enjoying the serene surroundings, away from the chaos of the city. The long stretch of sand on this beach is sided by rocky cliffs and a number of cafes are there to serve you. With swaying coconut trees, water thrashing your feet and the awesome sunset mesmerize the visitors utterly. There are many other popular beaches in Kerala that one can come across on his trip to this beautiful destination. Are you also planning to travel Kerala?